Targeted Google Ads Traffic from expert PPC account managers. 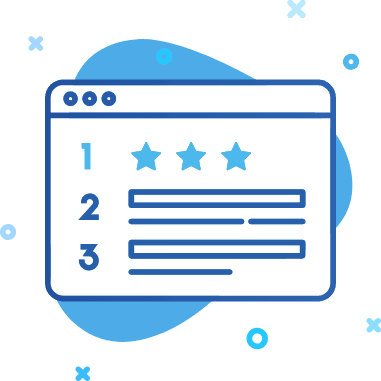 We’ve been doing this for over 10 years and know the best ways to turn clicks into customers. We target the right customers. Before we do anything we take the time to learn your business to help us setup targeted campaigns that generate your ideal customers meaning more profit. We already know what works so we leverage that knowledge to setup the most effective Google Ad campaigns possible. We then monitor all the leads and sales Google Ads generates to improve your results even more. You’ll always know how your campaigns are performing and how we are improving them. We report every month on the work we’ve completed and give you access to everything and make sure you know what it means. Ready to transform your business? Let’s get in touch. I can’t recommend Alex and the team enough. They really do take the time to make sure their clients are looked after and customise everything for your needs. They’ve produced amazing results for us and we love working with them. The Team at Integral Media are AMAZING!!!!!!. So responsive, so helpful. Nothing is ever too hard for them to work out. Targeted Google Ads Traffic with our PPC setup and management services. Are you ready to make the most of Google Ads and create the most effective campaign possible? When you work with Integral Media we will get to know your business and your goals, so that we can craft an adwords campaign that is ideal for your needs. We make sure your Google Ads campaign is carefully crafted with the right chosen keywords. This method of advertising is one of the most effective ways in reaching your target audience. 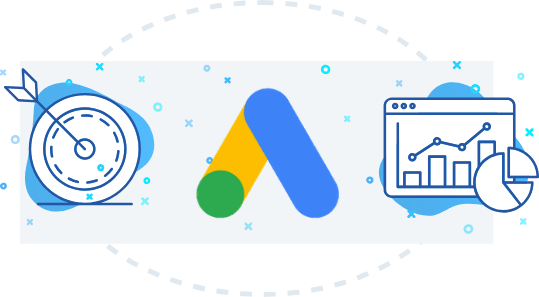 We have some of the most experienced Google Ads managers Melbourne has to offer and we can help you to craft the most effective campaign possible. Millions of people make Google searches every day, so you will be tapping into a huge high quality source of potential customers. Google Ads are flexible and measurable, so that you can see precisely what works and what doesn’t. This advertising platform is versatile and can be used for any type of business, whether big or small. You can carefully customise your campaign to get your ideal customers. You only pay for the ads that people click on making these campaigns very effective.